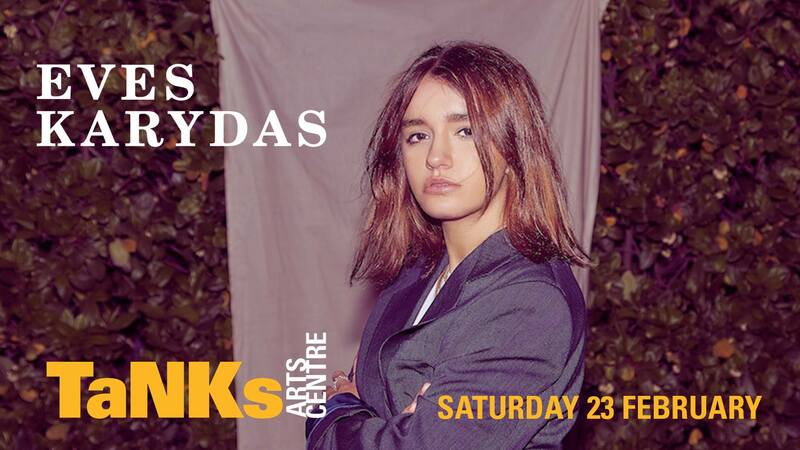 Australia’s rising pop queen, Eves Karydas, is taking her new record summerskin on the road this coming February. The summerskin Tour 2019 will see Karydas perform around the country, including shows in Perth, Adelaide, Melbourne, Sydney, Brisbane and finally Cairns, for an extra-special homecoming show for the North Queensland-raised star, now based in the UK. 2018 has been far and away the stand out year of Karydas’ career. After re-emerging on the scene late in 2017 with the powerful single, There For You, she’s only gone from strength-to-strength in the nine months since. The follow up singles, Further Than The Planes Fly, Couch and Damn Loyal, have received both local and international praise, and seen her recognised as one of the most-exciting, new pop talents in Australian music. She’s reinforced that praise with stunning live performances throughout the year. From supporting local heroes Cubsport and international star Dua Lipa on their Australian tours, through to lighting up the stage at Splendour In The Grass and selling out her own, national headline tour, her reputation as a dynamic live performer has only seen her profile grow exponentially.